Currently Ensemble in Richard III at the Almeida Theatre, directed by Rupert Goold, alongside Ralph Fiennes and Vanessa Redgrave. Previously appeared in Boy at the Almeida Theatre, directed by Sacha Wares. 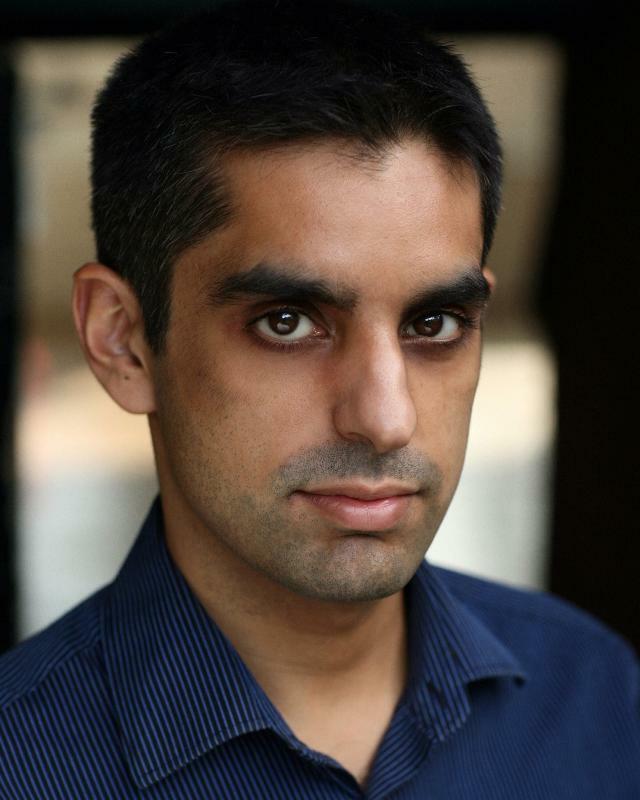 Have appeared in commercials/promos for British Airways and PriceWaterhouseCoopers. In addition to acting, I'm an experienced television producer and writer with on air experience. I work as a journalist for CNN and have lived in various parts of the world. I speak Hindi, Urdu and French, as well as basic Japanese. I'm an experienced singer, with training in musical theatre and pop/rock genres. I also have high flexibility, practicing yoga and athletics.